More than half a century ago, at the height of Vietnam war US intelligence agencies were demanded to put an end to the partisan movement supporting the National Front for the Liberation of South Vietnam. This resulted in the so-called Phoenix Program being launched which, according to historians, allowed CIA and a number of military bodies assisting it to locate and murder in cold blood more than 80 thousand people. That may have been the first time when American intelligence agencies were given a free hand in their approach to their work, which resulted in mass-executions and sadistic torture techniques getting rampant. Thus, long before the world learned about the extensive use of torture in the American prison of Abu Ghraib, American intelligence agencies were busy acquiring “peculiar anti-guerrilla skills.” And this “legacy” is hardly forgotten both in the United States, and especially in Vietnam, since the latter lost well over one million people to the unprovoked American aggression. 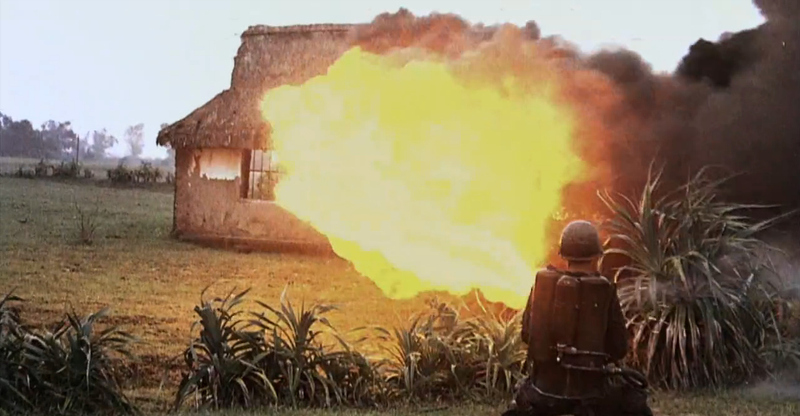 In Ken Burns’ introduction to The Vietnam War, bombs fly back into airplanes and flames leap off of houses into flamethrowers. If journalism resigns itself to being a “first draft of history,” Ken Burns’ popular PBS documentaries, written by Lynn Novick, have increasingly aspired to—and achieved—a coveted status as popular historical canon. This has, in part, been accomplished by Burns’ choice of cozily American subject matter—jazz, baseball, the Brooklyn Bridge—as well as the calming effect that time and distance provide when it comes to more difficult, inflammatory topics like the Civil War. His success is a rare, fraught feat. 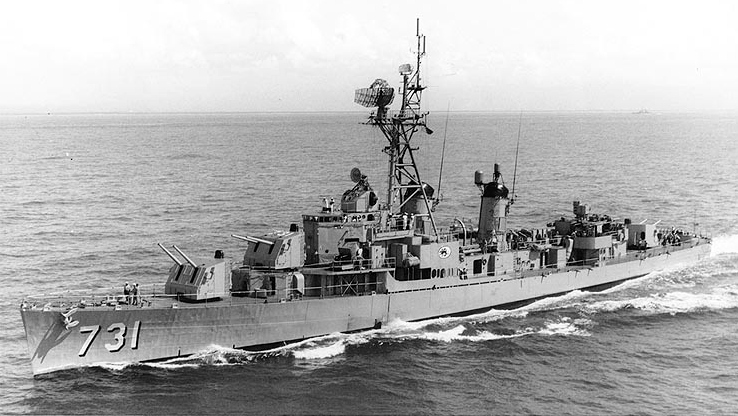 “American Planes Hit North Vietnam After Second Attack on Our Destroyers; Move Taken to Halt New Aggression,” was the Washington Post headline some 53 years ago, on August 5, 1964. For the Obama presidency, moral collapse has taken on the appearance of craven clockwork, establishing a concentric pattern — doing immense damage to economic security at home while ratcheting up warfare overseas.